HA! When I first saw the sentiment on today's card, I nearly DIED laughing! 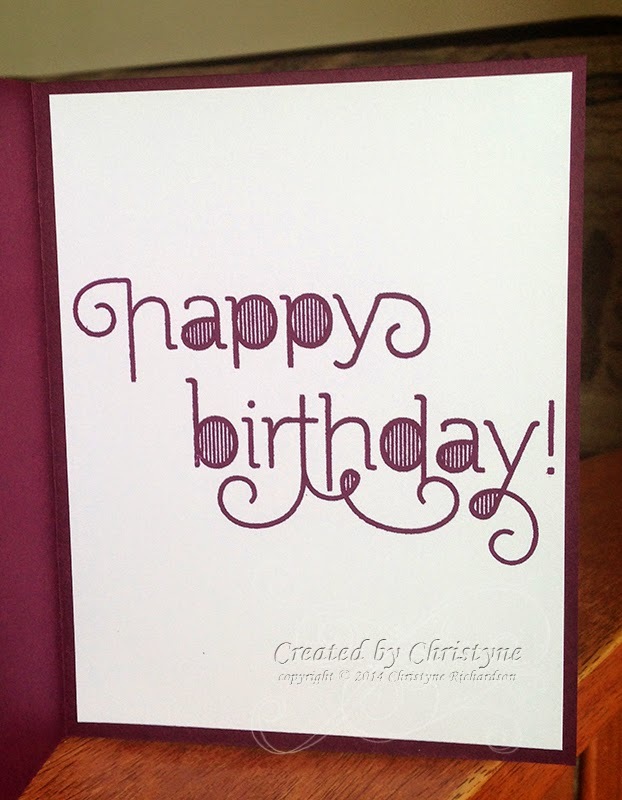 This is DEFINITELY not a card you can give to just anyone, but for the right person, it's hysterical! My card base is the new (and VERY awesome!) Blackberry Bliss. I added a layer of Hello Honey and a piece of Designer Series Paper from the Moonlight DSP stack. I've used it SO much that I had to order another stack! I just love how versatile it is. Do you have one yet? 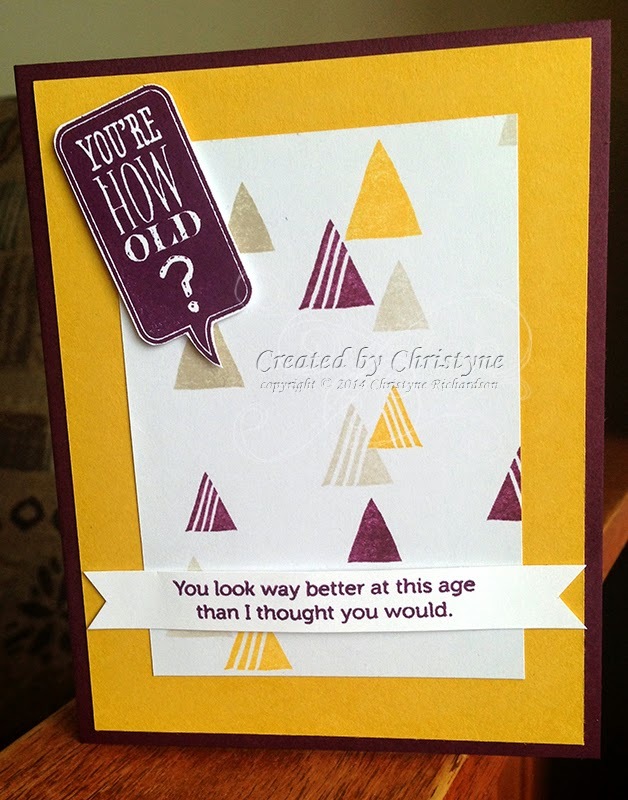 The sentiments on the card are from Just Sayin' (top) and Age Awareness (bottom) and I think they go great together. Don't you? You can check out what the rest of the crew has been up to HERE. We could all use a little extra time in our lives, so when I saw the colours for this week (Real Red, Pumpkin Pie and Pacific Point), I knew that I would have to "cheat" a little bit and use a card that I created back in May for my "man" class. Sometimes, you just have to do what you have to do. 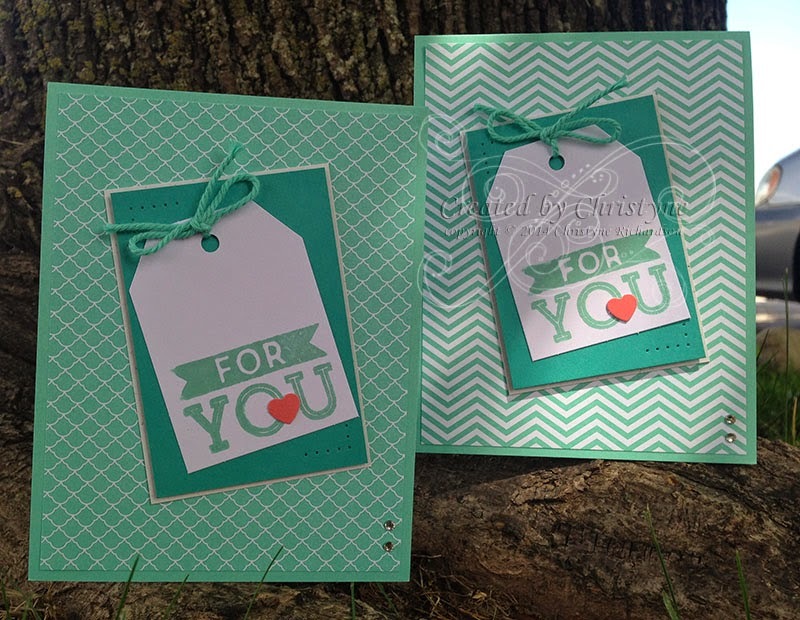 For this "version", I started off with the card face (I had a pile of these ready to add to full cards) and stamped using Daffodil Delight, Pumpkin Pie and Pacific Point. 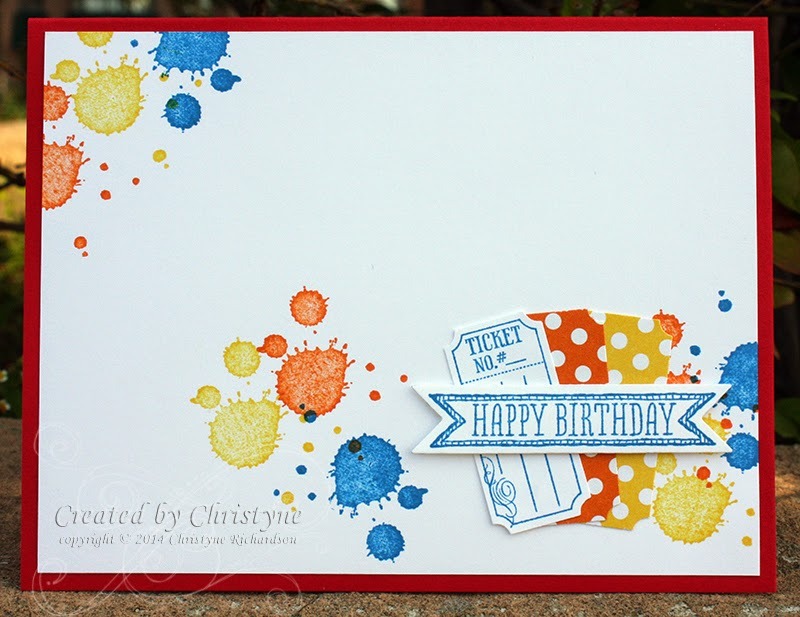 I added the Ticket Punch pieces (this paper is retired now) and the ticket image from That's the Ticket. The card face for this week's colour combo was added to a Real Red base, but I also made some other cards creating a whole BUNCH of them! You can check out what the rest of the Divas have been up to here. ...that I'm going to Paris - AGAIN. Yes, it's true! I had so much fun with my hubby last year that we're doing it again this year. And this time, we're taking the kids!! 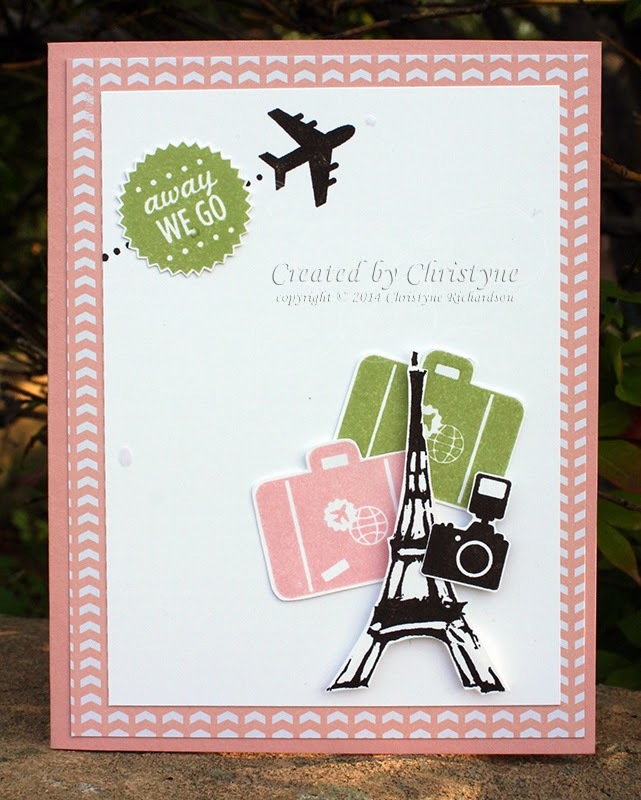 And then, I just HAD to carve an Eiffel Tower (since Stampin' UP! retired all the good ones). It isn't perfect by ANY stretch of the imagination, but I did it and it's mine and it'll NEVER retire! 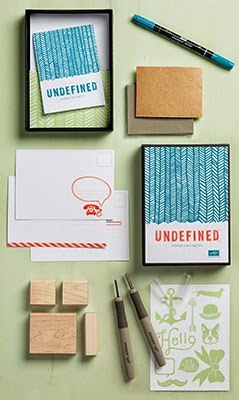 The Undefined set comes with EVERYTHING you need to start carving and stampin, right there in the box! I started off with the colours for this week's UDI colour challenge. They were Early Espresso, Blushing Bride and Pear Pizzazz. You can check out what the rest of the UDI crew did here. The colours are a repeat from a few weeks ago, so it was fun to design something new! 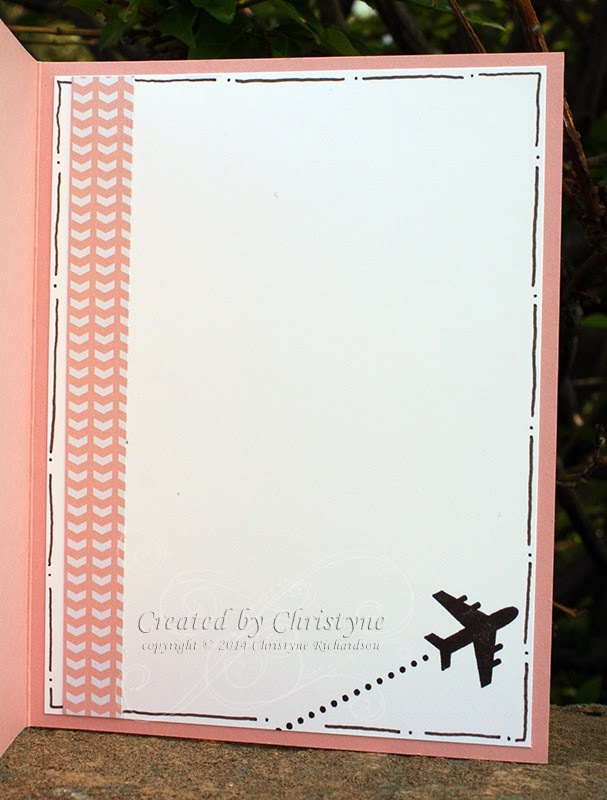 All of my elements were stamped and then cut out, with the exception of the plane which was simply stamped on the Whisper White Cardstock. 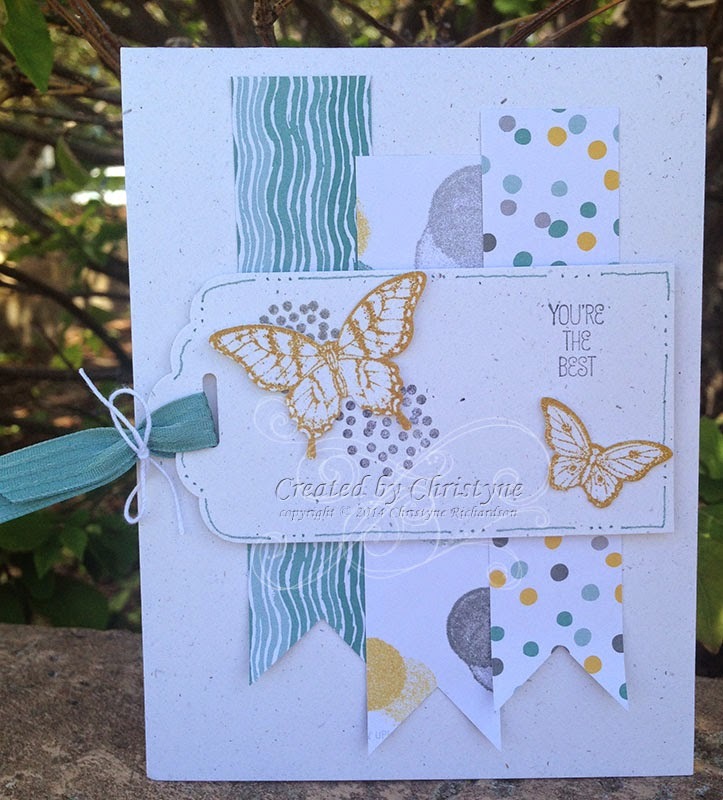 The Designer Series Paper under the Whisper White Cardstock is from the All Abloom DSP stack. This stack is SO much fun! Lots of fun colours for you to add to your paper crafting. Even though it's pink, I think I'll give it to my hubby before we leave for Paris - he needs a thank you for being so awesome and taking me two years in a row. Hmmmmm...I wonder what'll happen when I tell him that next year I want to go for TWO weeks? So far, I have the Eiffel Tower and a baguette. Perhaps this trip will inspire me to complete the set. Yep! That would be me! Go ahead and click the image above! There's only 10 days left in this special offer! 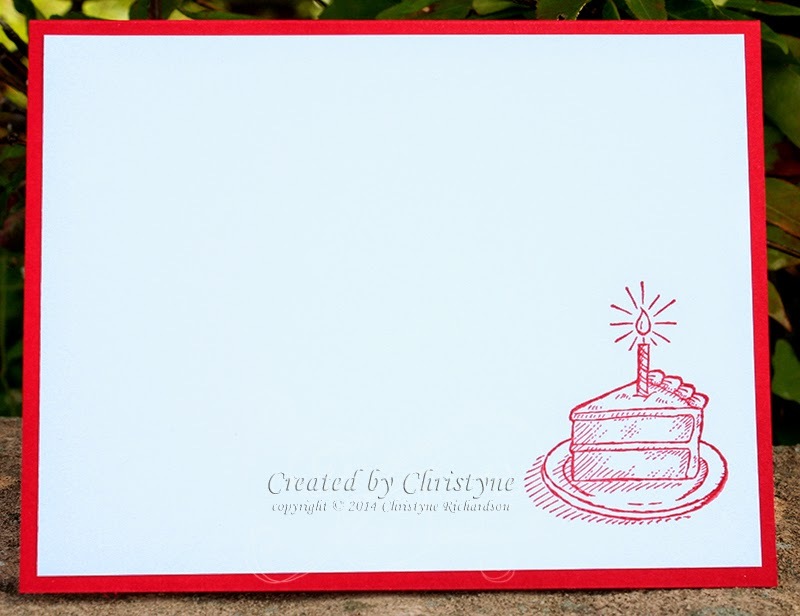 Use hostess code: ZX7QD4P2 when shopping online or contact me directly at christyne@handstampedfromtheheart.ca to place your order. If you're local, I'll even deliver! But you need to hurry! This offer expires on July 31st, 2014 and will not be extended! OK, I'll admit it. I LOVE getting My Paper Pumpkin in the mail, but I don't ever seem to put them together. I'll leave it for a few months and then get all caught up and then start the cycle all over again... It's kinda nuts when you think that My Paper Pumpkin is supposed to be quick and easy! And it is. When you subscribe to My Paper Pumpkin you SHOULDN'T do what I do - LOL! Anyway...the April Kit (designed for Mother's Day in May) had a LOT of tags in it and a super cute frame (love 3-D projects!). I haven't done the frame yet, but since it only needed one tag to attach to the front of the sleeve, there were NINE leftover tags. 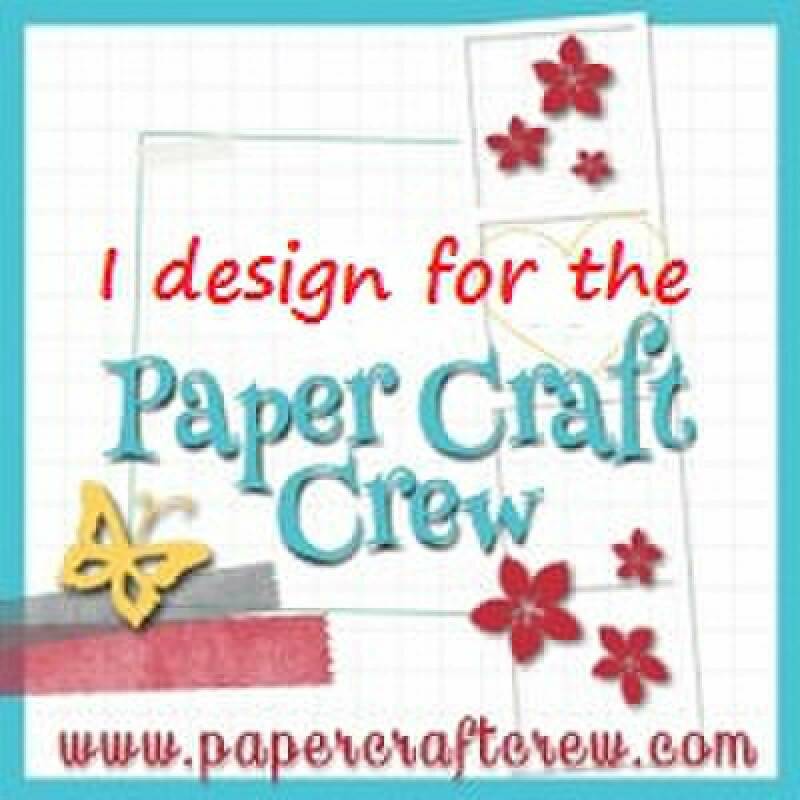 I used six of them and created thank you cards for the customers that placed orders at my most recent all day Stampin' Extravaganza! I couldn't decide which background Designer Series Paper I liked best, so I made three of each. Then when I was done, I messaged Elizabeth over at Utah Divas International and said, "So heeeeeeyyyy...what about THIS colour combination for this week?" LOL! I love it when a plan comes together! How have you been? Me? BUSY!!! My stamping seems to have taken a back seat to just about everything else around here. I have so much fun when I'm actually doing it, but it seems I'm going to need to start to "schedule" it in - SHEESH!!! Today's card is NOT red and white. It's Diva Day, so the colours are ones I suggested when I made the card a few weeks ago for Extravaganza. I know, you're sad. You couldn't make it. Good news! The tutorial is now available for purchase on my tutorials page. Our chosen set for the day was Honeycomb Hello from the brand new 2014-2015 catalogue! We had SO much fun! It has 15 teeny tiny stamps in it, but they're so versatile, they didn't seem so "small". Everyone made nine cards using the set and then a tenth card was created for Ronald McDonald House right here in Toronto. I'll drop them off next time we have appointments at Sick Kids. The Designer Series Paper is from the Moonlight Paper Stack. We used it a LOT at Extravaganza and I need to order MORE! You'll want to add it to your next order too. I'm just loving the new 2014-2016 In Colours because you can use them all TOGETHER and they look great!